We’re so glad you’ll be joining us on the Mega! Please arrive 15 minutes early so our instructors can get you acquainted with the machine. Grip socks are encouraged but not required. We have some for sale at the studio. No shoes can be worn on the machines. If you’re shaking, it’s working! 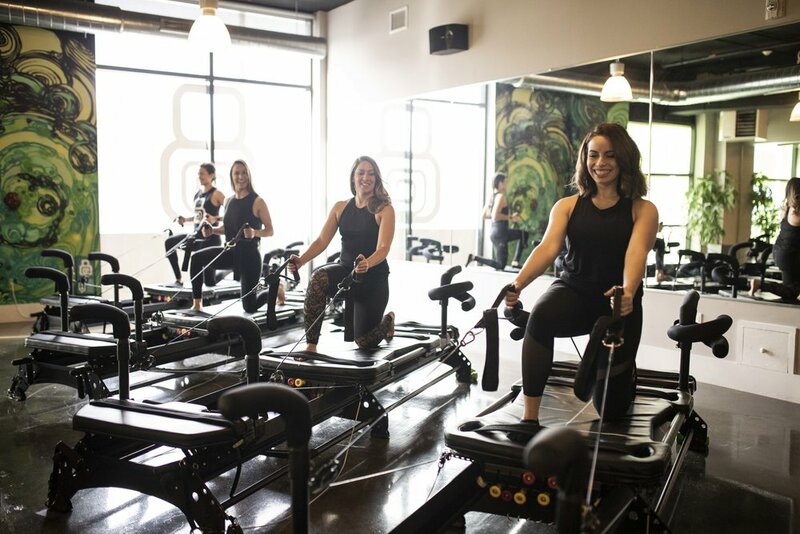 Lagree fitness is all about working your slow twitch muscles, producing long, lean and toned muscles. For the best results, we recommend working on our the Mega 3 times per week!